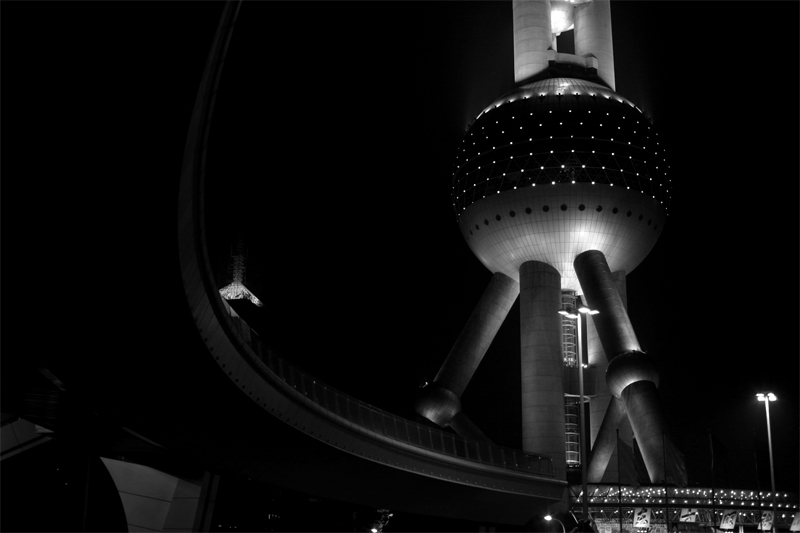 Shanghai – Oriental Pearl Tower – +33photograph. Changhaï se développe toujours rapidement. Et la cuisine là était très bien. Shanghai is still developing quickly. And the food there was so good. whaou have you been there? I spent 1 week there for business.